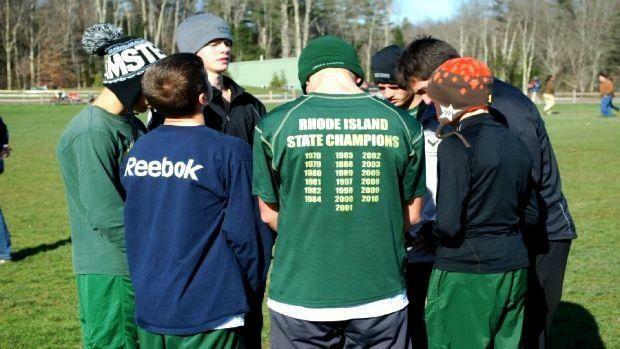 The New England Championship has been taking place since 1935 when Manchester Central of New Hampshire won the team title. The meet wasn't contested during World War II but has been held every year since 1944. Bishop Hendricken of Rhode Island has won the most titles with 12, their most recent title was 2012, they enter 2018 ranked #4 in the country.